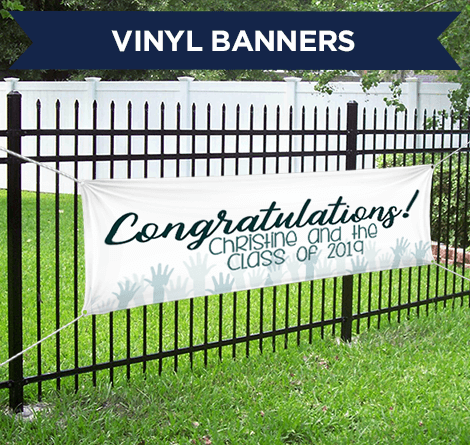 Some of the best graduation gifts are the personalized ones. 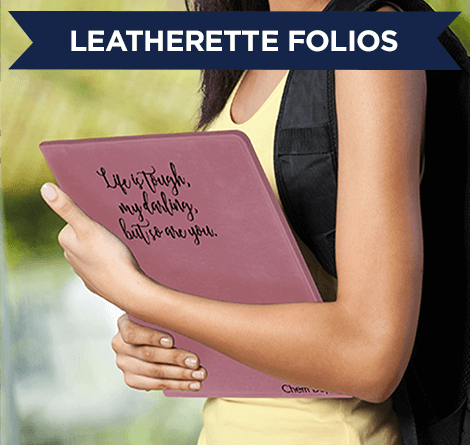 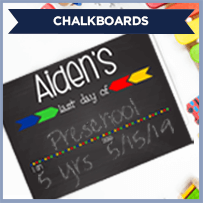 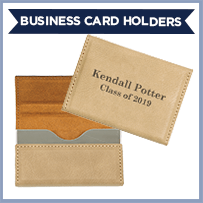 For your next big occasion, you can design unique gifts with a year, school colors and graduate’s name in bold letters. 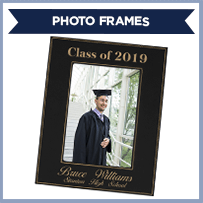 You could give your daughter a high school graduation gift before she moves out of the house and into the next phase of her life. 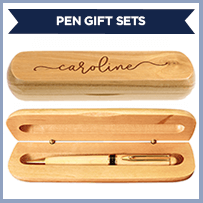 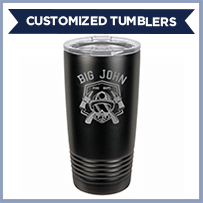 See our photo gifts, engraved pen cases, monogram tumblers and herringbone laptop cases. 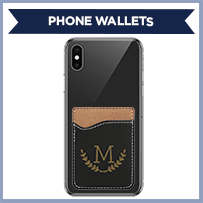 Celebrate the major achievement of completing a degree with these presents. 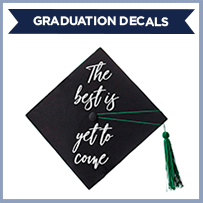 Let that special person in your life know that you are proud they crossed the finish line.